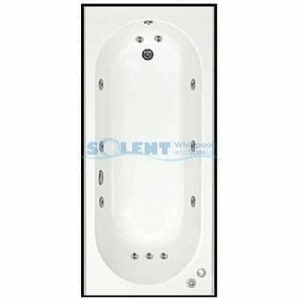 We stock a large range of whirlpool baths from popular manufacturers including Trojan, Trojancast, Oceana, Aquaestil and Carron. 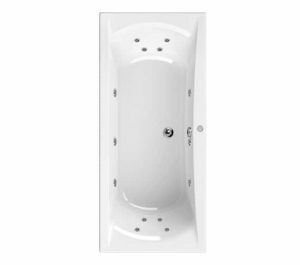 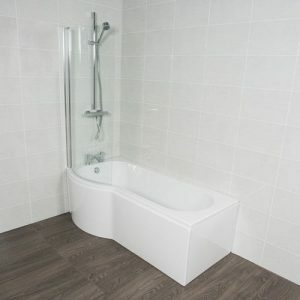 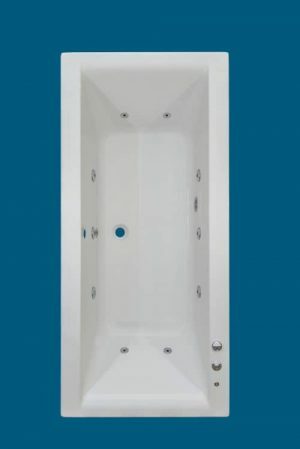 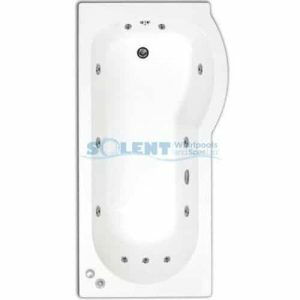 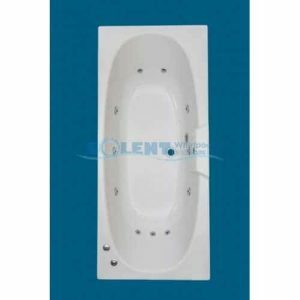 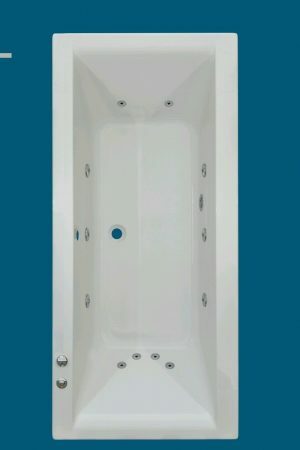 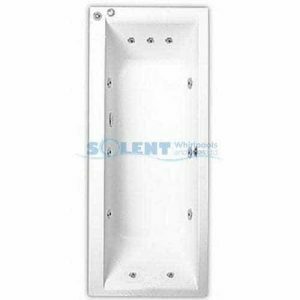 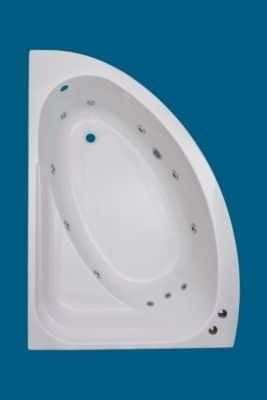 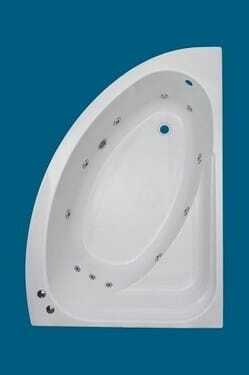 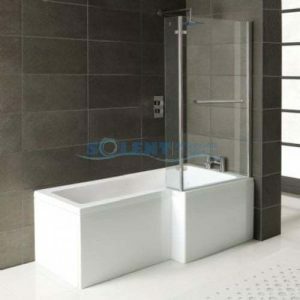 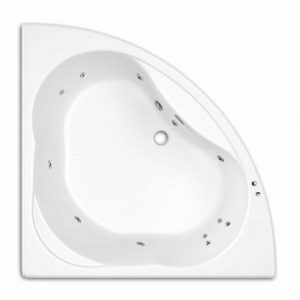 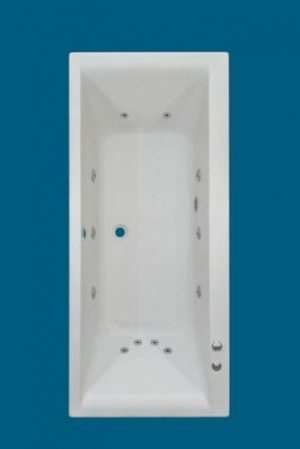 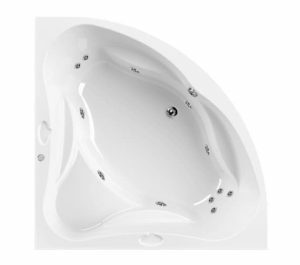 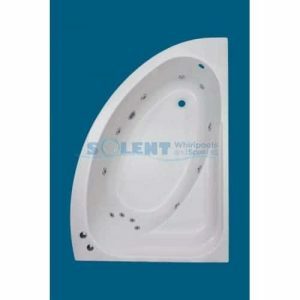 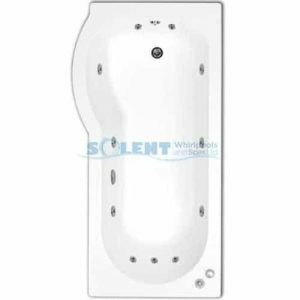 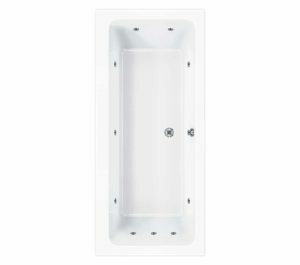 We also stock reinforced whirlpool baths from Trojancast and Oceana. 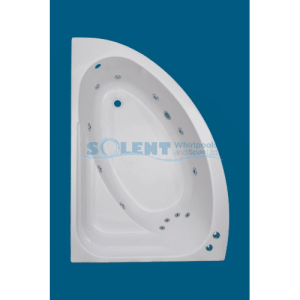 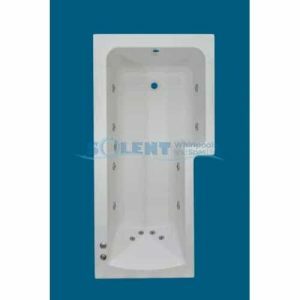 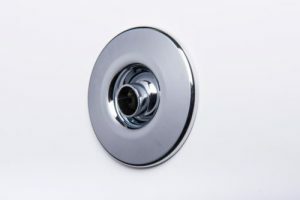 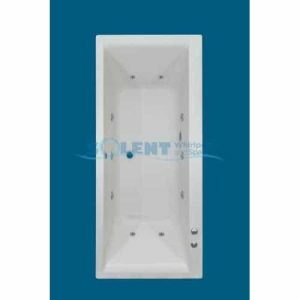 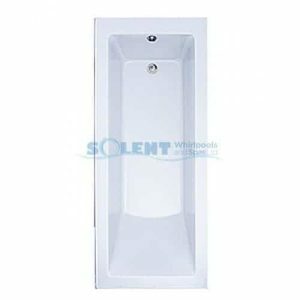 Our range includes a wide selection of baths for different applications, including P shaped, L shaped and double or single ended baths, as well as corner baths.